Shared stories of experiences to educate, entertain, fulfill and reenergize the modern-day woman and femme. In America, hating your job is just a part of life. A look into the system that makes our lives harder, and why it doesn’t have to be this way. Sign up with your email address to receive news and updates on the Oasis. © The Femme Oasis. All rights reserved. Use of and/or registration on any portion of this site constitutes acceptance of our Terms of Service. 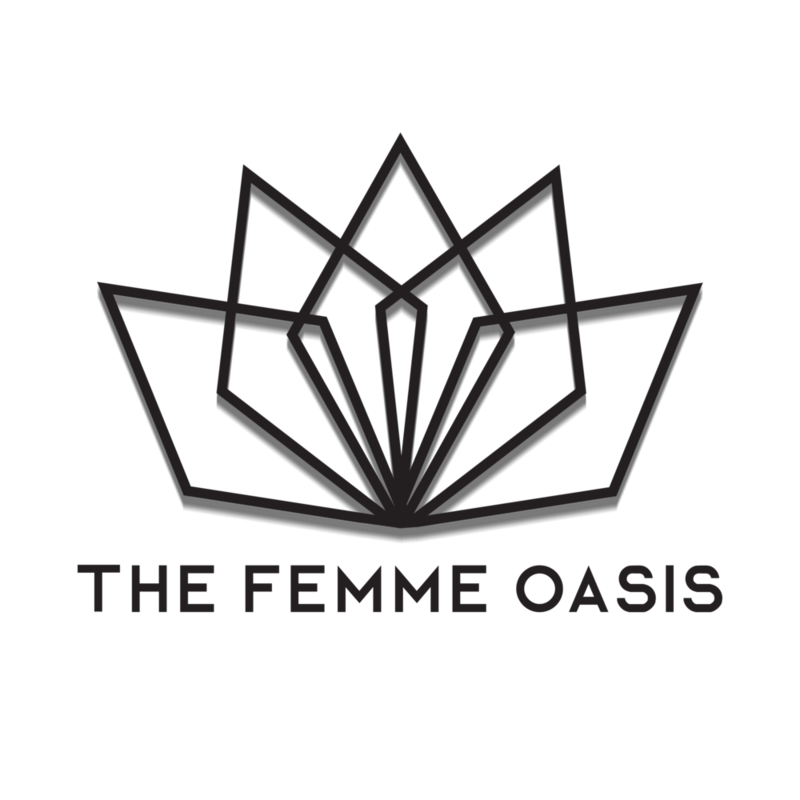 The material on this site may not be reproduced, distributed, transmitted, cached or otherwise used, except with the prior written permission of The Femme Oasis.